Local theatre company announce a special British Sign Language Interpreted Performance of their forthcoming production of Spamalot. 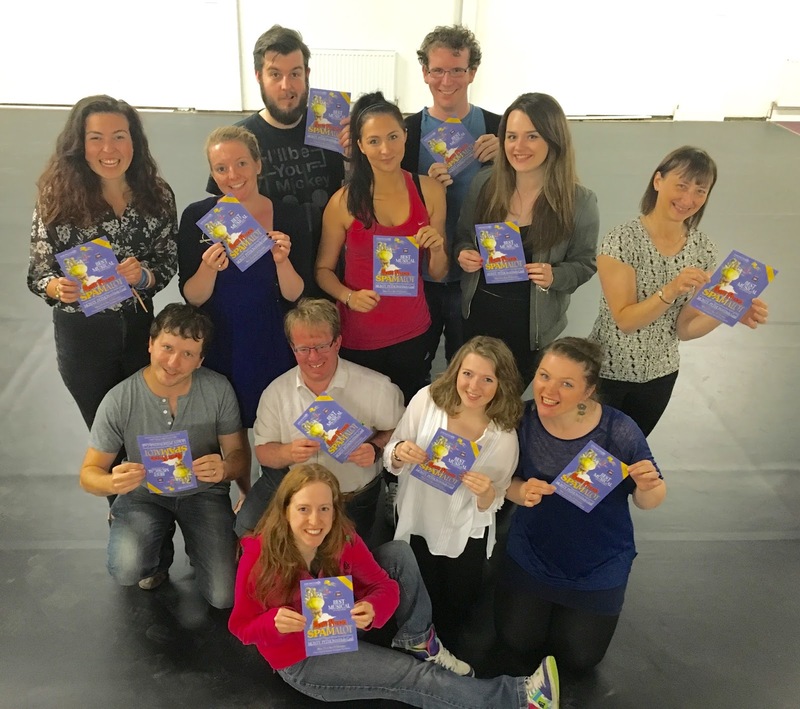 In a move to ensure theatre is accessible to as many people as possible, Darlington Operatic Society has announced they will be presenting a British Sign Language Interpreted Performance of their show currently in rehearsal – Monty Python’s Spamalot. Monty Python’s Spamalot will have seven performances at the Princess Alexandra Auditorium this autumn – Monday 24th to Saturday 29th October at 7.30pm with a 2pm matinee on Saturday 29 October. The BSL interpreted performance will take place on Thursday 27 October. Monty Python’s Spamalot tells the legendary tale of King Arthur and the Knights of the Round Table and their quest for the Holy Grail. The show features lusty maidens, dancing divas, a killer rabbit and a legless knight. It has been honored with dozens of awards, including the Grammy for Best Original Cast Recording and three Tony Awards, including Best Musical. Monty Python’s Spamalot has book and lyrics by Eric Idle and music by John Du Prez & Eric Idle. Lovingly ripped off from the motion picture Monty Python and the Holy Grail, by Graham Chapman, John Cleese, Terry Gilliam, Eric Idle, Terry Jones and Michael Palin, Spamalot had its Broadway debut in 2005, directed by Mike Nichols.